As one of the biggest city in the Northeast Asia, Harbin is well known as the “pearl under the swan neck” for her unforgettable scenery, especially for the wonderful ice lanterns. 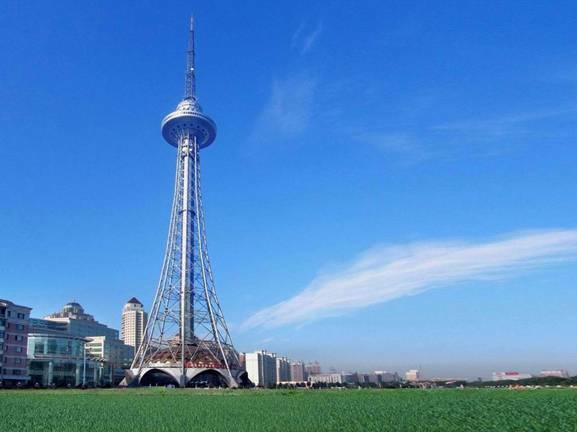 Harbin is an open city with blending cultures. 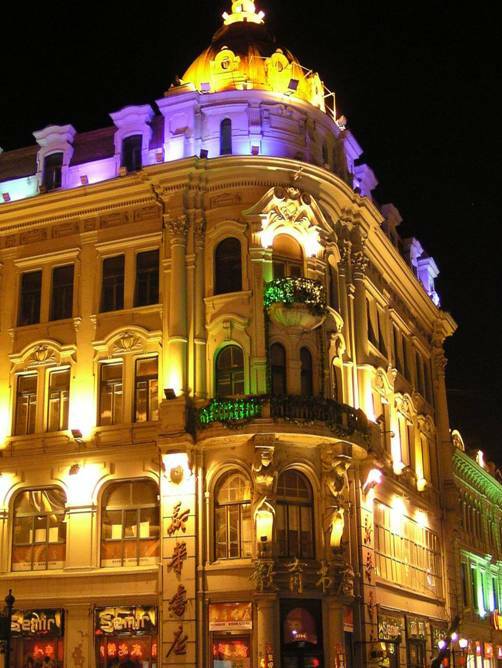 Harbin's old quarter which covers a wide area of the city near the Songhua River today is still mostly made up of buildings that were constructed by the Russians. Most of them are built in baroque or byzantine style with spires and cupolas and interesting shades of yellow, white, green, or red. 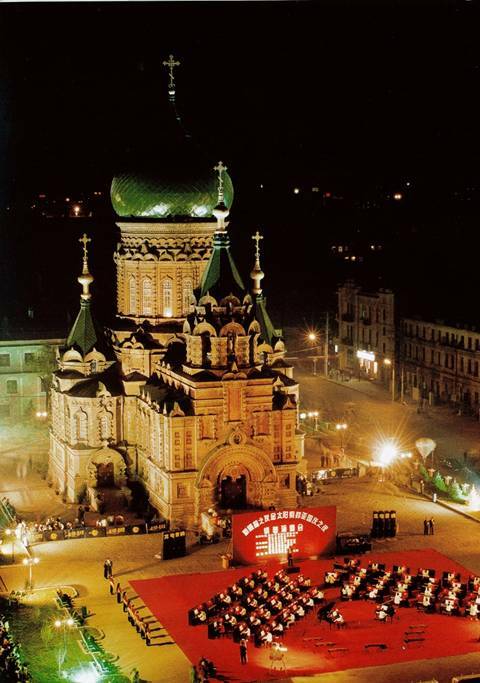 While St. Sophia is known as the main architectural attraction to the city, areas of the city such as Harbin's old quarter are made up of buildings that have been left untouched since the Russians left. 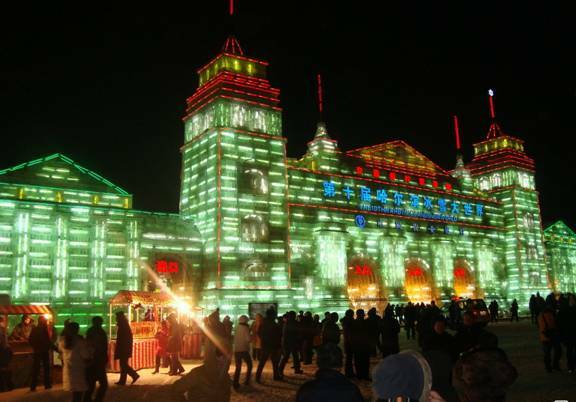 Harbin is one of the birthplaces of the world’s ice and snow culture. 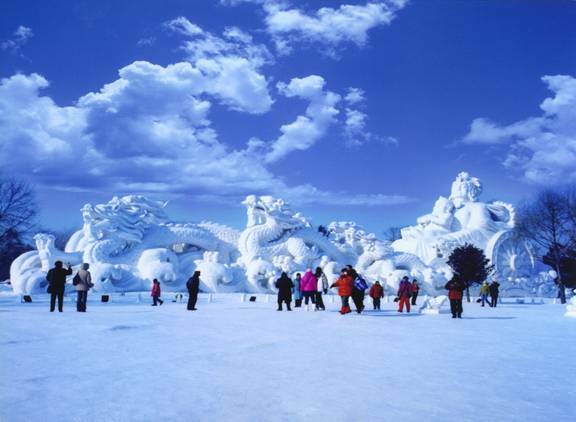 Harbin International Ice and Snow Sculpture Festival is one of the most passionate winter festivals in the world. During the festival, many events such as fantastic fireworks display (on opening night), winter swimming, and ice sculpture competition are held. Brilliant ice lanterns and miraculous snow sculptures reflect rich Chinese culture. In addition, there are sports events and diets that full of ice and snow flavors. These make people feel like being in a colorful fairy-tale world of ice and snow. 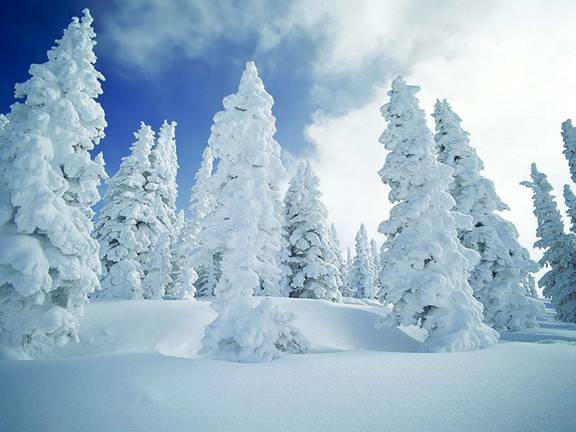 All these events have attracted numerous snow enthusiasts from the world to visit Harbin every year. Located in this beautiful and famous northern city, Heilongjiang Institute of Technology (HIT) is committed to the practice and exploration of application-oriented training for students. HIT has been listed as the pioneer of application-oriented university of Heilongjiang Province, and is now one of the pioneer universities in the "Excellence Engineer Training Program" granted by the state Ministry of Education. The natural language processing team in HIT is a growing young group which devotes to the research on several natural langrage processing tasks. The group has been granted with 3 China NSF(National Science Fundation) projects and several others supported by local government. The team also performs well in a variety of open technology evaluations and competitions, such as archieving the top ranks in spam filtering track in SEWM(Symposium of Search Engine and Web Mining) 2008 and 2010 which was hold by CCF(China Computer Federation), the top rank in active learning task of CEAS (Collaboration, Electronic messaging, Anti-Abuse and Spam Conference) 2008, and the second in the bilingual retrieval task of TEL@ CLEF 2009.